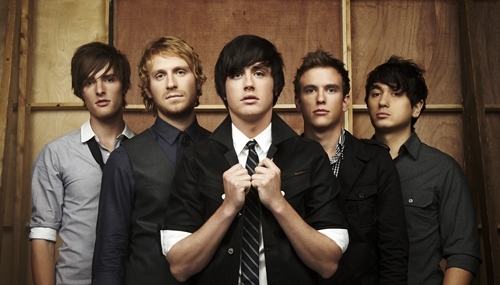 Parachute is an American pop band from Charlottesville, Virginia. Since 2006 they have been touring and promoting their music, releasing their major label debut album Losing Sleep in 2009 and sophomore album The Way It Was in 2011. The band’s third album, Overnight, was released on August 13, 2013. The band is currently finishing up their Summer 2013 Headlining tour. Wikipedia®. As you turn, you take your heart and walk away.